a pencil, and a material made from black lead, oil, clay and wood. It is a tool for a painting and a tool for an object that has yet to become a painting. A painter known for pencil drawings. Born in Osaka in 1981. 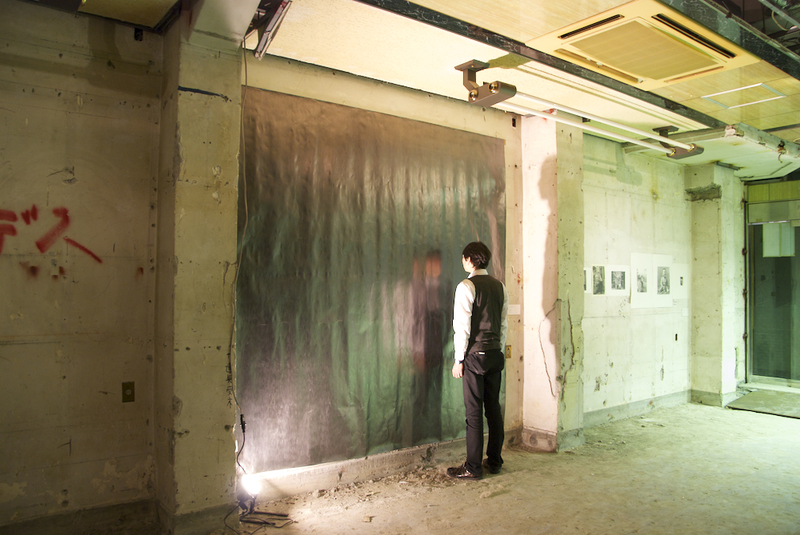 He holds degree in Scenography, Space, and Fashion Design from Musashino Art University. Katsu is the recipient of awards including Takashi Sugumoto Prize from Musashino Art University; Bronze Prize, Kashiwa Sato Prize, and Dentsu Prize at GEISAI#10 (2006.) 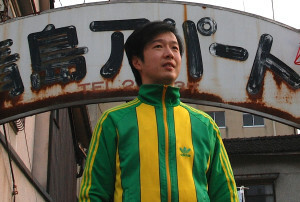 After his participation in “WakuWaku Mixed Bathing Apartment,” (the related project of Beppu Contemporary Art Festival “Mixed Bathing World”) he has lived in Kiyoshima Apartment, the venue of the event where creators gather, and created a space in which expertise of art and daily life interweave.